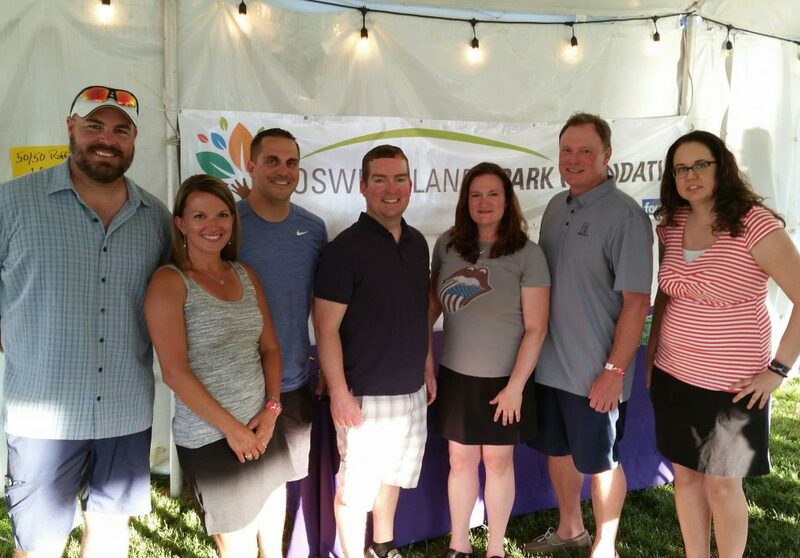 The Oswegoland Park Foundation is a fundraising organization dedicated to assisting the Oswegoland Park District in providing opportunities for a healthy community. Your support of the Foundation makes you an integral player in working together for a greener tomorrow. Make a tax-deductible personal or corporate contribution to the Oswegoland Park Foundation. Bequeath land, property, cash, or securities. Participate in one of our exciting fundraising events. Purchase an engraved brick paver in honor or memory of a family member or friend to be placed in Hudson Crossing Park. Give the gift of your time by volunteering at one of our events below to help the Oswegoland Park Foundation accomplish its goals and missions. The Oswegoland Park Foundation is proud to host the Leon McNair Memorial Golf Classic, a golf outing honoring the Park District’s beautiful Fox Bend Golf Course and the man who helped make it what it is: “the giver of good through the game of golf,” Leon McNair. Players compete for the ”McNair Cup”, and a special tribute will be given in honor of Leon McNair’s memory: three $1,000 golf scholarships selected by the Leon McNair Memorial Fund. Click here for more information about golfer registration and event sponsorship! 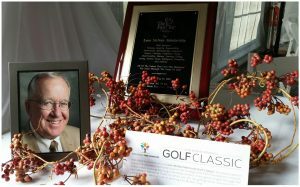 The Oswegoland Park Foundation annually awards academic scholarships to three students in honor of Leon McNair, a local golf icon with a passion for player development. The Leon McNair Memorial Scholarship’s objective is to grant scholarships of $1,000 to local students who have demonstrated excellence in character and are involved with the sport of golf. Up to three (3) $1,000 scholarships will be awarded. 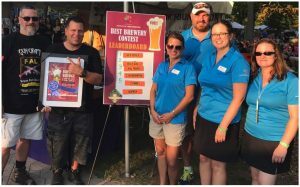 Each year, the Oswegoland Park Foundation hosts the “Best Brewery” contest at the Park District’s Brew at the Bridge event. Attendees are encouraged to ‘vote with their dollars’ by placing cash in the jar matching their favorite brewery at the event. The brewery with the most donations wins! Also, we are proud to bring Hammerschlagen-the German nail-driving contest-to Brew at the Bridge. 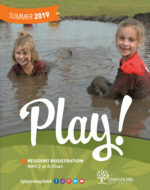 All proceeds go toward the Oswegoland Park Foundation’s mission and goals. Learn more about Brew at the Bridge. 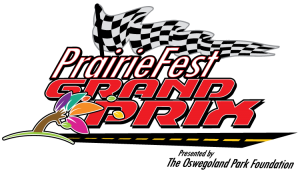 The Oswegoland Park Foundation is proud to host its annual PrairieFest Grand Prix, an adult Pinewood Derby, located on the PrairieFest grounds. Individuals, organizations and businesses are all invited to enter a car, as long as it meets race specifications. This event is for engineers, amateur race car designers, and parents who have painstakingly “helped” their scout build a Pinewood Derby car. Interested in finding out more about the Oswegoland Park Foundation? Contact our Board Chair, Dannielle Wilson. The Oswegoland Park Foundation is recognized by the U.S. Department of the Treasury Internal Revenue Service as a tax-exempt public foundation operating for the benefit of the Oswegoland community. Please make checks payable to the Oswegoland Park Foundation and mail to PO Box 803, Oswego IL 60543.